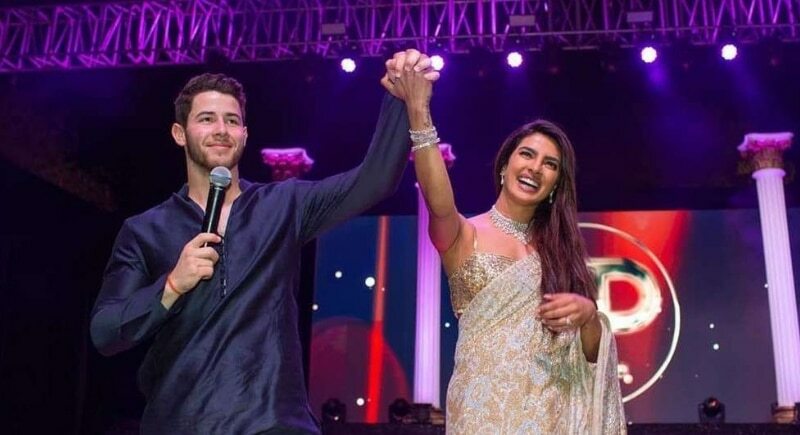 After a whirlwind relationship, Priyanka Chopra married Nick Jonas. February 26, 2017, they met at an Oscars after-party and by July 19, 2018, the couple was engaged. 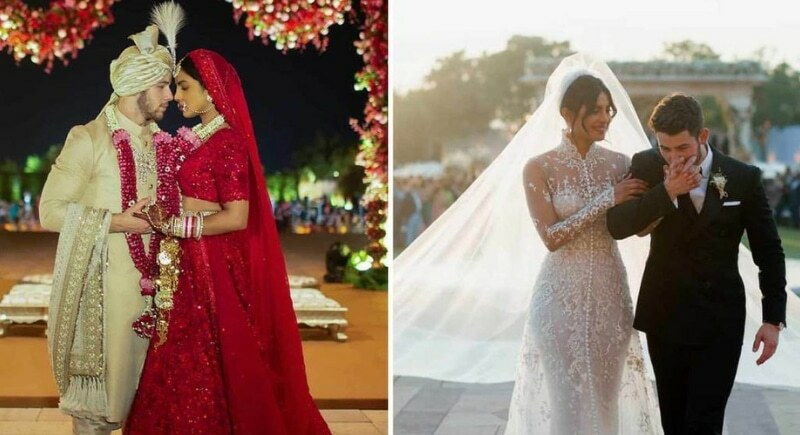 Priyanka partied in Amsterdam with close girlfriends for her bachelorette party and had a tasteful and stunning bridal shower at Tiffany & Co in New York City. and on December 1, 2018, they got married.